Car tuning is big business in the United States. 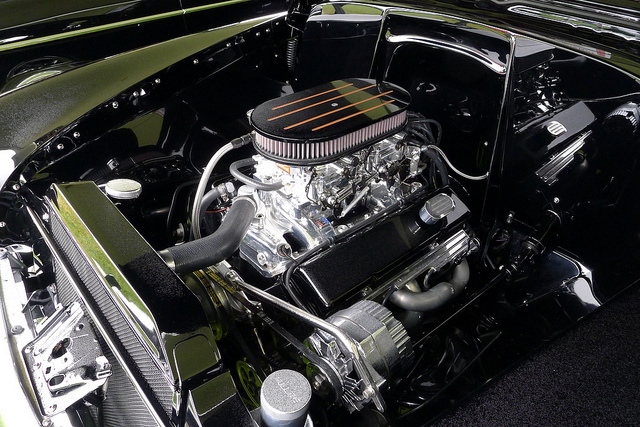 Tuning parts and accessories are a sought-after commodity in the motor industry here. That’s because car owners are keen to get the best out of their vehicles and are willing to spend whatever is necessary to do so. From the factory, your car will have got deliberately limited so that the car would pass strict emissions and safety laws. Carmakers do build high-performance cars from time to time. But those cars tend to get quite expensive to buy, which is why many folks prefer to go down the DIY route instead. As you are reading this article today, I am going to assume that you own a car and want to tune it up. But before you do so, it is important you know that there are right ways and wrong ways to tune your car. 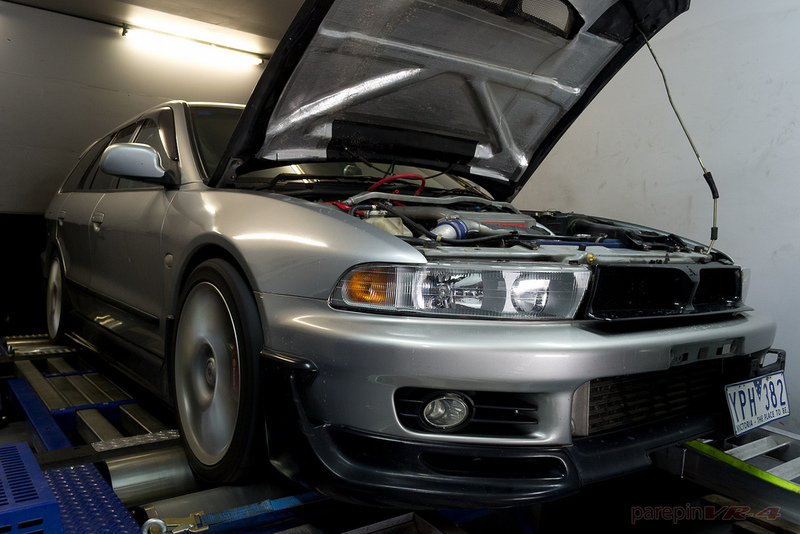 The following will reveal what you shouldn’t do when tuning up your car for bigger power gains! A lot of people on the Internet like to assume that they are experts in a particular field. Car forums are the worst for this problem. That’s because you will have large groups of people that think they know everything about cars. The truth is; most of the time they don’t! They might read about something on a website or take what their buddies say to them as fact. Are the people dishing out advice and “helpful” information experienced auto mechanics? If they aren’t, I don’t recommend doing what people on the Internet tell you to do! For instance, let’s say that you are about to perform a major engine modification. Rather than seeking advice about it on an Internet car forum, check with real-life experts before you begin! That way you will get the work done right the first time around, and you can share those experiences with others on forums later if you wish. In this life, you get what you pay for. If you buy an “eBay special” for a few bucks, you should not hold high hopes for it being as good as known good parts that cost around 600% more! I always tell people to exercise caution and do plenty of research on cheap parts before they buy them. Let’s say that you need to buy a set of ignition wires for your car because yours are now worn. A set of $20 wires are not likely to be as good quality as the original equipment ones that cost $100! Sometimes you might get lucky and find decent parts at bargain prices. These are often from sellers that are closing down their stores, or perhaps have too much stock that they need to get rid of in a hurry. One rookie mistake that catches out a lot of people pimping their rides is buying the wrong wheels for their cars! OK, so alloy wheels aren’t “tuning” as such. But I thought I’d add some information on it here as there are certain facts people don’t know about alloy wheels. The thing about car wheels is that each model uses different wheel “offsets.” The offset is the distance between the center of the wheel and its side. For example, if you buy alloy wheels with the wrong offset, they could stick out too much. Even alloy wheels made by the same car manufacturer will often have different offsets between models. Make sure you know what offset wheels your car needs before you buy any! At least, not until you check whether it’s legal to do so or not. Some car owners get fed up with the lacklustre lighting their vehicles have. They might fit high-performance bulbs that offer brighter lighting. But they still aren’t that great at solving the problem. One easy solution would be to retro-fit aftermarket headlights. Examples include HIDs or “high-intensity discharge” headlights. The problem with retro-fitting aftermarket headlights is that it is illegal in many countries. That’s because cars have not undergone expensive safety testing with them fitted. Such tests can often cost tens of thousands of dollars. And that’s not a price the average car owner is willing to pay for a new set of headlights! If you are still fed up with your car’s poor lighting, it’s time to look for a new car from somewhere like www.harratts.co.uk. An extreme move I know. But sometimes it makes sense to upgrade to a better car that has decent lighting in the first place. You might come across YouTube videos of people that rebuild their motors in their garage by themselves. Those same people might even give you a video walkthrough of what they have done. Here’s the thing: it’s never a good idea to attempt such a task yourself! The first point to make relates to safety. Engines and transmissions aren’t lightweight items. If you happen to be on the wrong side of such items, you can do some serious damage to your body! Plus how can you raise the alarm and get help if no-one knows what you are doing? The second point I’d like to make is about experience. If you are a keen DIY mechanic or you work as a mechanic for an auto shop, I’m sure you will have suitable experience in carrying out such work. But if you teach yourself as you go along, you could end up making some expensive and catastrophic mistakes! Those are the reasons why you shouldn’t attempt an engine rebuild yourself. It’s better to carry out such tasks with some buddies. That way you have help for any tricky or awkward work on your motor. And if something bad were to happen, you’ll get the help you need quicker. I hope you have enjoyed reading today’s article. Thanks for reading it, and see you soon! Previous page Previous post: Learn Why An Italian Tune-Up Can Work Wonders For Your Motor!